The infamous Conor Mc Gregor might be cocky and might come across as downright arrogant at times but he has reason to be. He has proven himself time and again with his attitude towards life, hard work and success when he isn’t being controversial. Love him or hate him the underdogs on top. There is a method to his madness and his motivation and ambition are inspiring. Here are a few motivational quotes by the man himself. He started fighting when he was just a kid in a means to defend himself. He went pro in 2008. 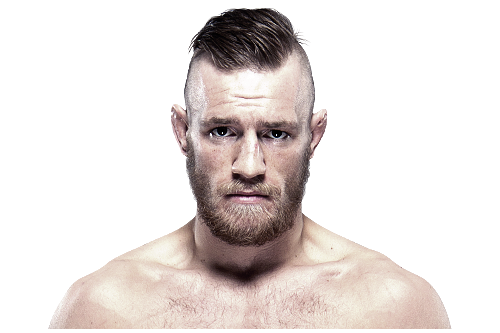 His fight history consists of just two losses since becoming a professional MMA fighter before he joined the UFC. When asked if he has any heroes, he said “None”, but that he takes inspiration from everyone and everything: Past and present champions and competitors, people dedicated to their dream, hard workers, dreamers, believers, and achievers. What it means to him to fight in the UFC: “It is a lifelong dream to compete here. It truly shows me the power of visualization and the power of an unshakable belief. It is just the beginning. He never went to college and his only other job was a Plumber for one year before he quit to follow his dream! We look forward to seeing more of The Notorious Conor Mc Gregor as he is going nowhere anytime soon. 10 Uplifting Quotes for when you are having a bad day! Was reading somewhat on my iPad. Glad I found your post. Will surely try for connecting on Google+ tomorrow when I get back to my desk. Thanks for finally talking about >20 Inspirational Quotes by The Notorious Conor Mc Gregor <Loved it!